See what Sophie is saying! 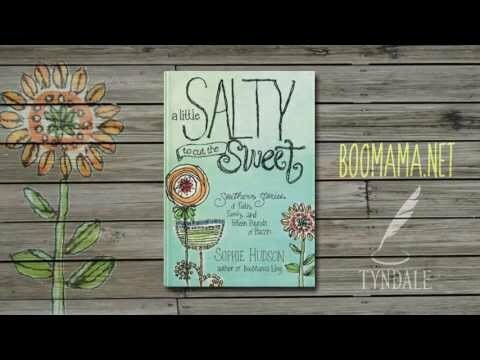 Sophie Hudson began her blog, BooMama.net, in 2005, which means she's now been blogging for three times as long as the mid-90s stirrup pants craze. 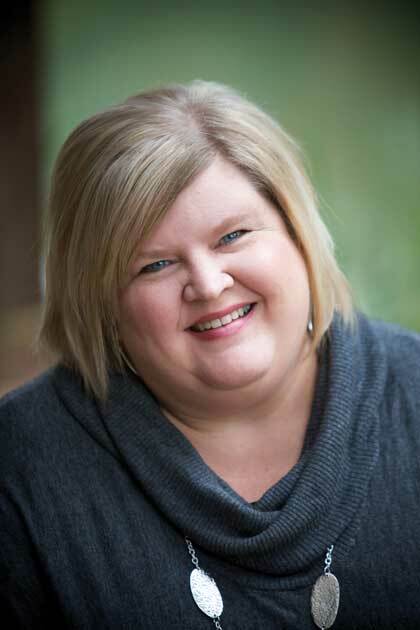 She is also a contributor to the Pioneer Woman's blog, serves as co-emcee of LifeWay's dotMOM event, and the author of A Little Salty to Cut the Sweet. She enjoys laughing until she cries, cheering like crazy during a college football game, and hanging out with her people (preferably while wearing pajama pants). She lives with her husband and son in Birmingham, Alabama.